Creative Juice | Listen Free on Castbox. 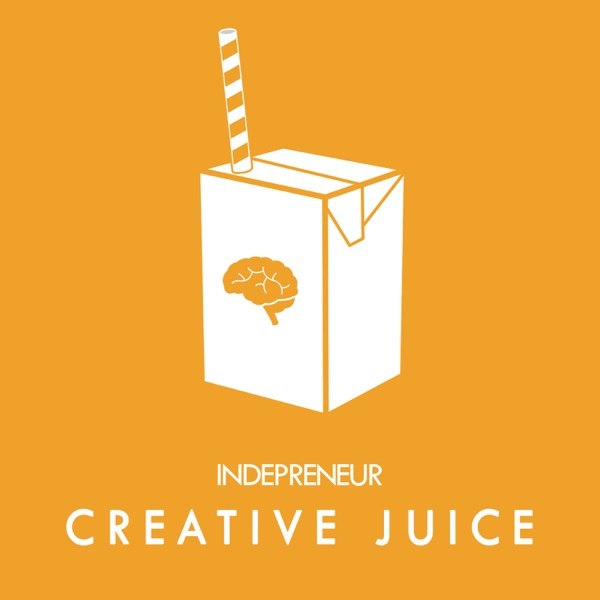 Creative Juice, brought to you by Indepreneur, is a weekly 1-hour podcast dedicated to enabling you to pursue your creative passion. Each week we interview successful independent musicians, music industry professionals, and music marketers to give you an inside look at what it's like to treat your "dream" like your "fallback". We also take you inside whats working now at the cutting edge of music marketing. You'll learn exactly how to gain control, clarity, and confidence in your music career. Are you building a brand as an artist and creator? Do people get a consistent look, feel, and emotion from every piece of content and collateral you release? Do you know how to actually build a brand? In this episode, Circa sits down with Branding Expert, Product Strategist, and designer of Indepreneur's logos, Casey Schumacher, to discuss HIS creative journey from Rapper to Graphic Designer and gain valuable insight into how to build a brand visually and emotionally. With every Instagram model, YouTuber, and Lambroghini-driving self-help guru talking about "building a brand", the phrase has almost lost its meaning. If you've been having trouble getting your visual and emotional aesthetic down into a solid brand document - this episode is going to give you the help you need! In our first two years as a company, we've helped over 10,000 Indies with free resources, content, and helpful information for turning their artistic passion into a functioning business. Now, we're turning our attention to how we can take that to 100,000 over the NEXT two years... In this episode of Creative Juice, Indepreneur Co-Founder's Circa and Corrin discuss 4 major initiatives for 2019 and 2020 that will crank the Indie musician growth up a few notches - including hands-on workshops and classes and certification programs for music marketing agencies... If you've been helped at all by Indepreneur in the past, you're going to LOVE the things we reveal in this episode. Pop this on during your morning commute or gym session and get ready to be excited! DUX racked up over 1 MILLION views on his music video last year, selling out of merch and CDs and landing 3 sync deals in the process. Now, he's looking to spin his grassroots fan base into a worldwide following - and we're going to help... In this episode, Co-Founder and CEO of Indepreneur Circa interviews his very first Testing Grounds artist, "cinematic alien funk" producer DUX, on his experience using the Ultimate Album Launch strategy and where he plans to go from here... If you've been interested in using our Ultimate Album Launch strategy, or if you'd like to hear first hand the results of our CEO getting his hands dirty, then this will be your favorite episode this year! We've all seen an array of "features" in the last several years: artists singing and rapping on each others' tracks to boost their buzz. But how often do you see it happening in their marketing? Two heads are better than one and with Indies, there's no exception! In this episode of Creative Juice, Corrin and Jack brainstorm and outline ideas for collaborating with other Indie artists to become better, faster, and stronger! If you've been stuck in the tech, looking for ways to promote more effectively, or just need a "refresh" on your marketing outlook, check out this episode and be inspired! Need some inspiration to start digging into your recurring content strategy? It can be tough to start - and then to be consistent - but your fans will grow and reward you for it! Join Corrin and Jack in this episode of Creative Juice as they discuss the value of recurring content with long-time IndieX client Dave Pettigrew. Listen along as Dave discusses how he got started, what helped him stick with it, and the ways he has used recurring content to ascend more of his fans to that coveted affirmation stage! 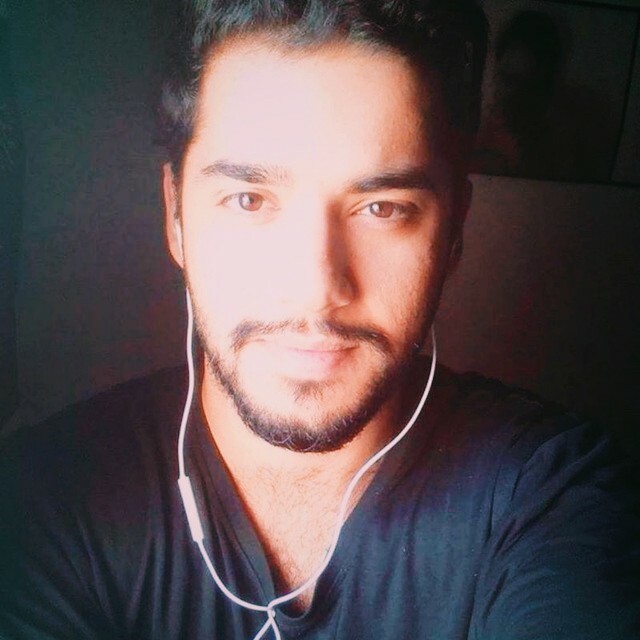 Wondering how or where to start? Don't miss this episode - get your pen and paper ready to listen along and fill your SWIPE file with a little extra inspiration. Are you building a fan base online? For artists with an audience, weekly communication is CRUCIAL for nurturing relationships with fans and retaining attention over time. Are you communicating with YOUR fans regularly? In this episode of Creative Juice, Corrin is on tour and IndieX Agency Lead Jack McCarthy is in the hot seat to talk about Recurring Content and why EVERY artist should have a recurring media series. Learn from an absolute pro music marketer how and why to install recurring content in YOUR music career! If you've been feeling like you're missing something when it comes to marketing your music, this episode is your skeleton key! Every week at Indepreneur, we perform marketing tasks for nearly a dozen clients, create up to 10 new training lessons, 1 new blog article, 2 new podcast episodes, 6 new videos for our YouTube channel, 3 new live streams, and trailers, snippets, graphics, copy, and web pages for ALL of it - with just 4 full time employees... In this episode of Creative Juice, Circa and Corrin peel back the curtain to show you how Indepreneur gets everything done. Take a behind-the-scenes look at Indepreneur's workflow and get PRICELESS lessons on productivity and how to run a creative team! If you want to be a creative professional, this episode will save you years of struggle and hours of productivity every single day. DO NOT miss this info-packed episode on running your own artistic business! Do you know what your 1 year plan is for your artistic career? What about your 6 month plan? Are you making consistent progress towards your goals? In this episode, Corrin comes to us remote from London to talk to Circa about planning and programming long-term creative success. Whether you've been running an artistic career for a long time or are just starting out, our Co-Founders are here to lend some valuable, hard-earned lessons on entrepreneurship! So, if you want to start seeing measurable, daily progress in your artistic career, or if you want to refine your current process for doing so, you DO NOT want to miss this episode! Wonder what Monalisa did for living? impacts we're like flying cars with no trace of the outerspace gravity. Nice episode, would you please share links to things mentioned like the enter sandman video?